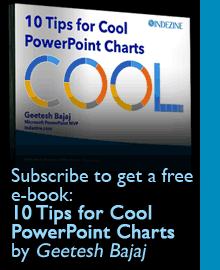 PowerPoint takes the Merge Shapes command to a whole new level. Many of you know that you can merge shapes with other shapes and text, but did you know that you can also merge shapes with pictures? At first, you may wonder what’s so awesome about merging shapes with pictures? But play a bit and you’ll realize that this option opens up huge possibilities. We will start simple in this tutorial and explore how you can create cookie cutter shapes with this option. 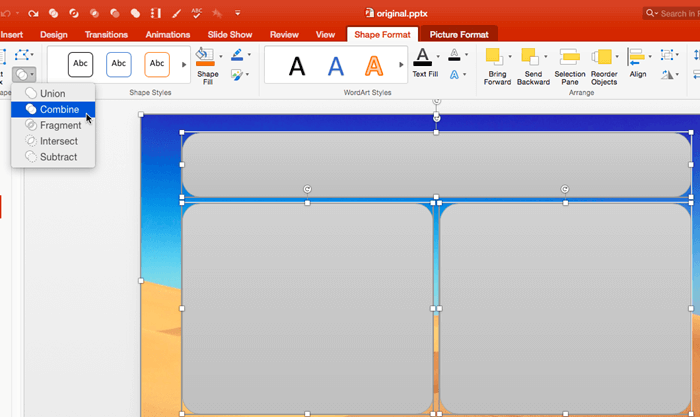 Learn how to merge shapes with pictures in PowerPoint 2016 for Mac.